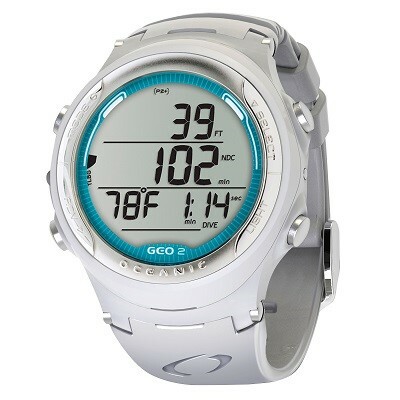 The Oceanic Geo 2 is a great entry level wrist mounted computer. So stylish you could wear it in and out of the water. The wide selection of colours will allow you to match your outfit whether it be on a tropical beach or penetrating a wreck at 30 meters under torch light. A simplistic menu orientation and 4 buttons allow for ease of use. Capable of adjusting for enriched air levels right up to 100% O2 with separate gas mixes. For the first-time dive computer buyers, not being restricted to where the high-pressure hose can reach gives you an unfamiliar feeling of freedom. The display itself is simple and easy to understand (paired with a lovely laminated instruction for use card). 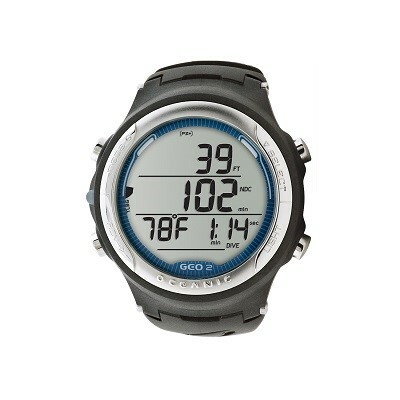 Getting in the water needs no effort aside from securely attaching it to your wrist. (or leg we won’t judge you for it.) Whilst in the water, reading the display is very straight forward, everything important is right in front of my eyes. My depth, bottom time, no decompression limit, ascent rate meter and tissue loading graph. Probably my favourite thing is not having to scroll through the entire list of dives or options like those single button operation computers. If I just happen to miss what I’m looking for because I hit the button one time too many I can scroll backwards! 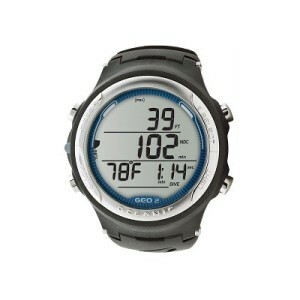 Get rid of the console computer and your old G-Shock at the same time and purchase one of these gems. Spend $100 in store anytime during the month of July to go in the draw!